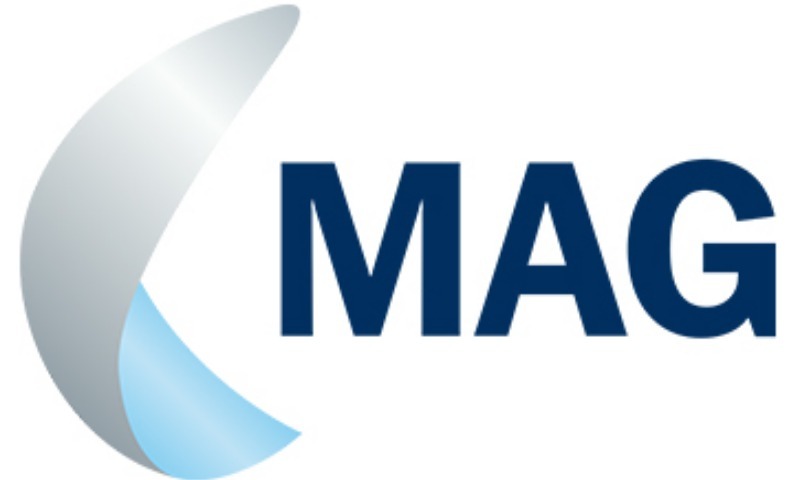 MAG-O is the digital arm of Manchester Airport Group. Their vision is to create the world’s most customer-centric stress-free airport experience. MAG is looking to make a step change in the customer (guest) experience. The digital team are specifically looking at how technology can enable an amazing experience in the end-end journey from origin (home) to destination. Manchester Airport Group is the UK’s largest airport service operator consisting of Manchester, London Stansted and East Midland’s airports. They also have a subsidiary business in the US and an eye for further international expansion. MAG is looking to make a step change in the customer (guest) experience. The digital team are specifically looking at how technology can enable an amazing experience in the end-end journey from origin (home) to destination. The ability to personalise, assist and support the customer at all key customer touch points is critical. This includes travel to, parking at the airport, check in, security, shopping, departure, transfers and services in destinations. A successful collaboration could mean, for individuals, becoming part of the MAG group, while for organisations, forming a partnership/joint venture to co-develop and co-launch the idea to market. This will increasingly become an international challenge across airports so there is an opportunity for success on a global stage.